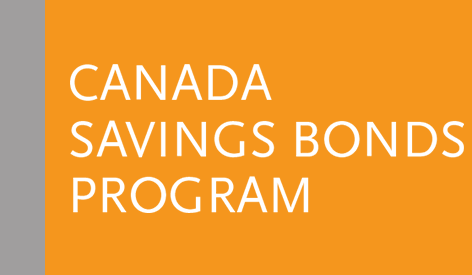 Did you know the Canada RSP and RIF plans have changed? Funds held in the Canada RSP and RIF plans will stop earning interest in 2021. 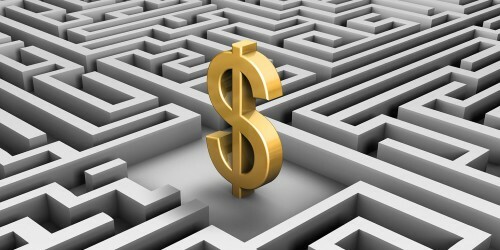 Learn more about how to withdraw or transfer your funds. Matured bonds no longer earn interest. Learn how to check your bond's maturity date and when to redeem it. Make sure you don’t miss out on important information about your bond. Ensure that your mailing address is up-to-date.